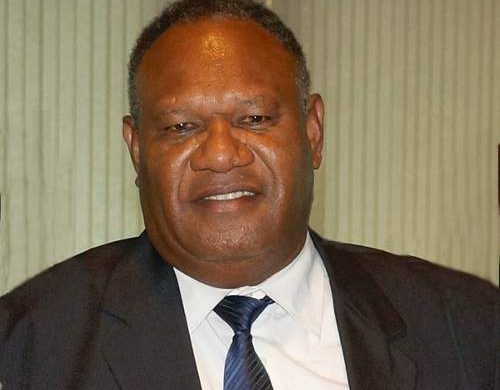 Former Vanuatu trade official, Richard Butler, has recently become a Tier 1 migration authorised agent for Vanuatu passports, which include various real estate and land investment options. He tells OPP.Today, “We have systems in place for investment relocation plans and to present Vanuatu as a credible alternative to other nations who wish to attract high worth investor’s funds. Besides, being a tropical paradise where English is one of the official languages certainly doesn’t hurt! 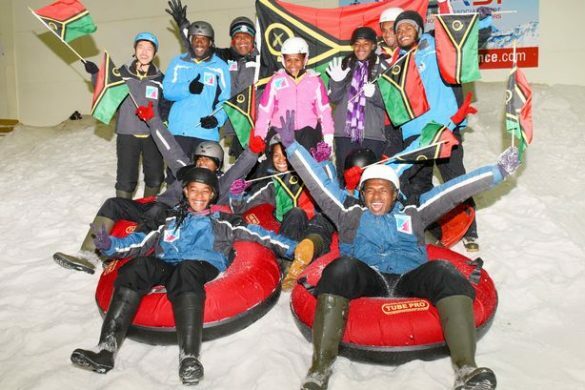 “Although in Vanuatu we are not as well known yet, as time moves forward the Capital Investment Immigration Plan will attract more and more interest. I believe that we, via our development companies and Melanesian Waterfront Real Estate Limited, are one of the best placed to assist you with viable passive-investment businesses – relocation – and retirement property investment into the Republic of Vanuatu. Mr Butler has a new website www.vanuatupassport.us to promote the visa options marketed with a ‘Plan B’ property investment and lifestyle option. “I am also now approved to supply passports and citizenship for Vanuatu $260kUSD so look out Canary Islands hears comes Vanuatu,” he says. The move comes as Vanuatu and Russia have signed an agreement to allow for visa-free travel between the two countries. The documents were signed by the Russian foreign minister Sergei Lavrov and his Vanuatu counterpart Bruno Leingkone in New York, reports the TASS news agency. 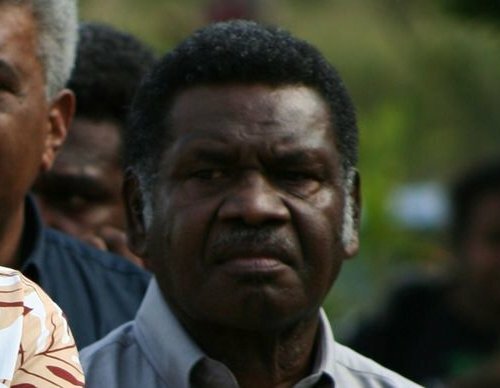 When looking to acquire a Vanuatu passport, most of Mr Butler’s clients look to relocate a portion of their capital – if not themselves as well – and in the near future there will also be a requirement for a local company, which enables them to continue business dealings internationally. The package therefore includes an investment product, company setup, the required supporting services for local compliance, and migration services as appropriate. 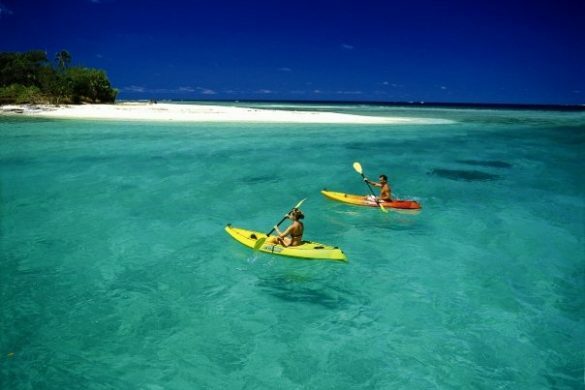 “This then minimises “surprises” in the necessary dealings with local Vanuatu bureaucracy, ensures regulatory compliance in the various areas needed, and smooths the way for those seeking a Plan B solution in a gorgeous tropical paradise country with no personal or company income tax, no gift or capital gains tax, no death duties and no restrictions on moving capital in or out. “Because we are essentially property and business developers and marketers, the migration options all complement the investment products that we offer for investors who are also looking for a migration Plan B. 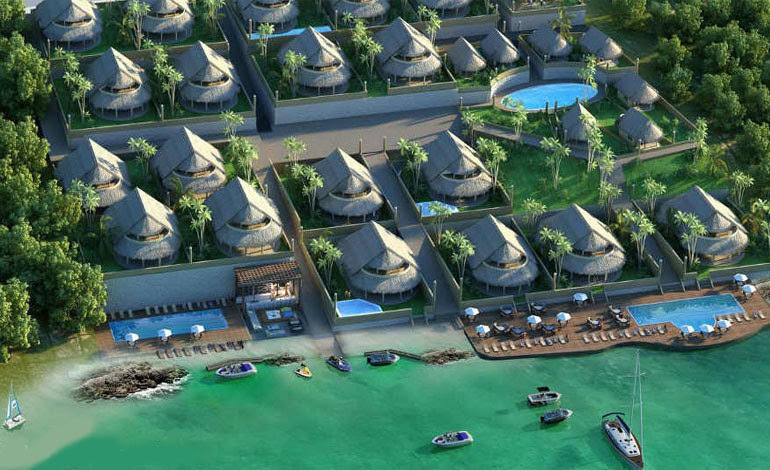 The main residency categories that apply for our clientele to be eligible for a Vanuatu Permanent Residency application are foreign investor and land owner. The process is that the applicant is issued with an approval certificate by the Vanuatu Investment and Promotion Authority (VIPA) as a ‘foreign investor’ and If the foreign investor certificate issued by VIPA indicates that they will be operating a business in Vanuatu, a business license issued by the relevant official body. Mr Butler’s visa firm has its own in-house accountant and lawyer to help apply for a VIPA certificate and set up a company registration, write any business plans, set up the related bank accounts and trust accounts, act as a “hands off” nominal local director for the international offshore company, provide company secretary support and all bookkeeping and accounting services. 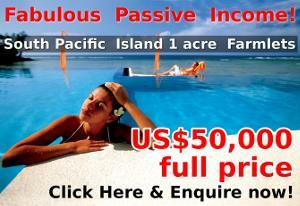 The minimum investment size under this category is around US$55,000. The most straightforward way and minimum outlay to gain permanent residency under this category is to create an international offshore VIPA approved company domiciled in Vanuatu. 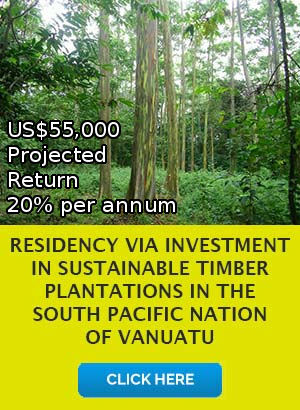 (i) one share (USD$55,000) of the limited partnership of the Sustainable Timber company (VIPA approved) which will provide a minimum projected return of 20% per annum for at least ten years. 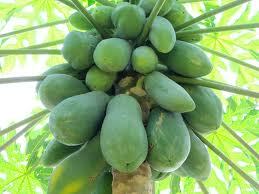 (ii) 4 x 1-acre lots including cultivation of paw paw farmlets (USD$15,000 x 4) which will provide a passive-income stream from fruit harvest of projected 20%+ return per year. The cost does not include stamp duty plus VAT tax 12.5% payable on land portion, and other associated costs relating to conveyancing fees. The land owner category means the applicant has ownership of a property in Vanuatu with a value of 10 million Vatu or more (around US$100,000). A monthly income certified by a bank operating in Vanuatu of at least 250,000 Vatu (approximately US$2,500) per person per month included in the application. 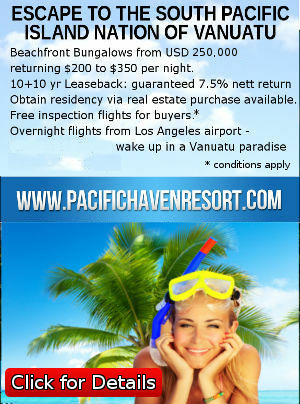 (i) Pacific Haven Diving Resort One Bedroom Bungalows (off-the-plan): US$250,000 per bungalow fully managed by the resort management as a tourism property investment. 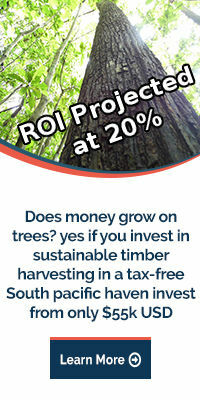 Guaranteed 7.50% return on investment for 10 years. 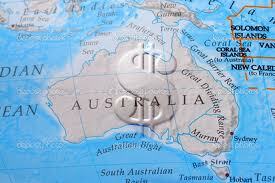 Investor can bring their family or friends to stay in their investment for free 30 days each year. (ii) Banyan Tree Estate (Residential) (off-the-plan): Single Storey 2-bedroom or Double Storey 3-bedroom approximately US$229,000-299,000. Stamp duty plus VAT tax 12.5% payable on land portion, and other associated costs relating to conveyancing fees are payable. 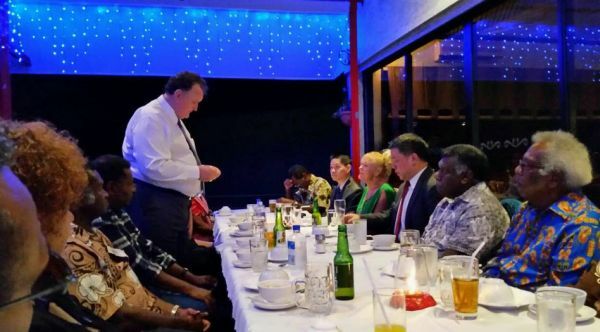 With all this in mind, Mr Butler has also set up a local Vanuatu-domiciled real estate company mwrel.com to facilitate investment real estate entry, which can assist with an exit when the client decides to sell on and move capital out of Vanuatu. Vanuatu Permanent Residents are eligible to apply for Vanuatu citizenship after 10 years. 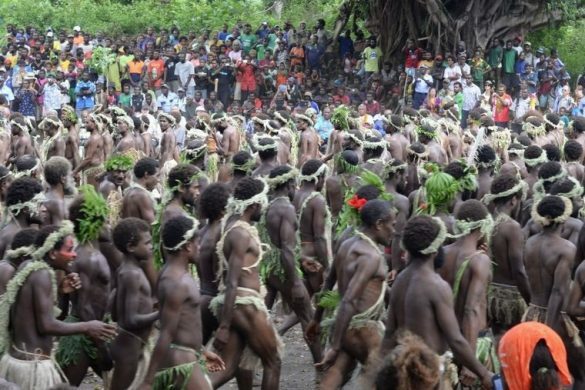 Vanuatu recognises dual citizenship. A Vanuatu passport allows visa-free access to 126 countries, including the EU Schengen zone.